A unique week tour to discover some of the wonderful cities of Italy: Venice, Florence, Pisa, Siena, Rome… take a look! Arrival at Venice airport. Transfer by ferry boat to the hotel (Tickets not included to be purchased locally). Check-in, time at leisure and overnight stay. Breakfast. In the morning guided walking tour of the town. Lunch at leisure. In the afternoon free time for shopping or individual visits to museums. Optional gondola ride. We suggest a stop for a “cappuccino” at famous historic Cafés like Florian or Cuadri. Breakfast. Depart to Florence by train and check-in at the hotel to leave luggage. Lunch at leisure. In the afternoon walking guided tour of the town. Breakfast. In the morning half day group guided excursion to Pisa, famous for its architectural beauty. 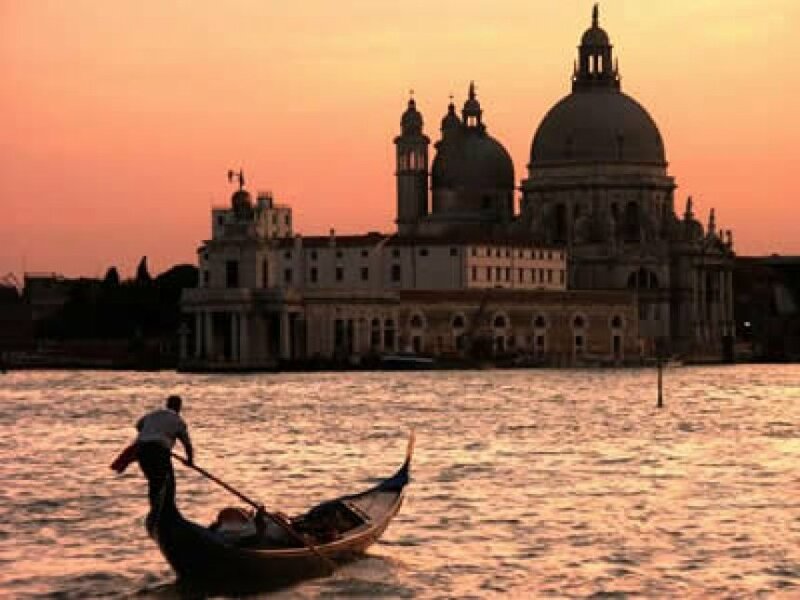 Tour includes the guidance of a tour leader and a visit of the majestic Piazza dei Miracoli with entrance to the Cathedral visit to the Baptistery (exterior) and the Leaning tower (exterior). Free time before departure to Florence. Lunch and afternoon at leisure in Florence for individual visits and shopping. We may provide prepaid tickets to major museums, to avoid long lines at the entrance. Dinner at leisure and overnight stay. Breakfast at the hotel, full day excursion to Siena and San Gimignano. 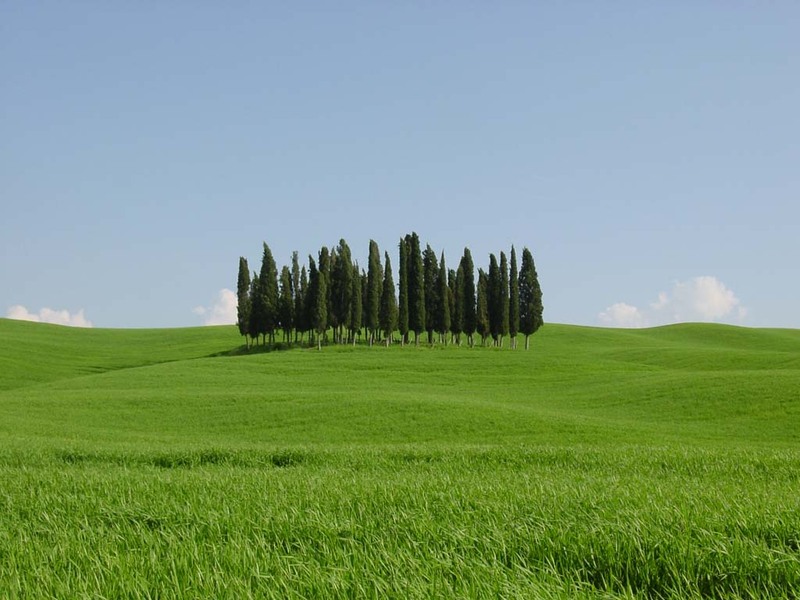 A wonderful journey into lovely Tuscan countryside, to taste superb wines, local specialties and discover the medieval lanes of Siena and San Gimignano. Siena is a world-famous medieval city, known for its splendid shell shaped Piazza del Campo, where “Il Palio”, the traditional horse race, takes place twice a year. San Gimignano, known as “the town of 7 towers” is one of the most fascinating and better preserved medieval villages of Italy. It is famous for its many coloured food shops as well as for the production of saffron and white wine “Vernaccia”. 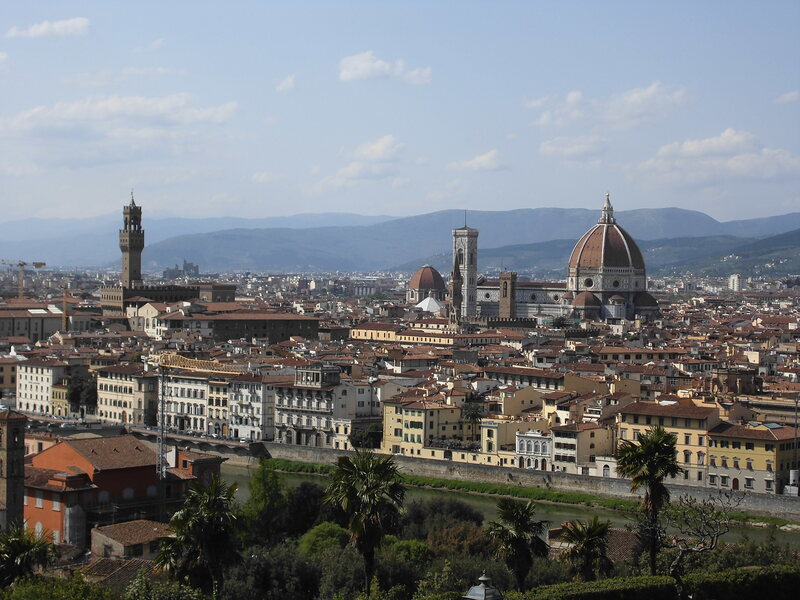 Return to Florence, dinner at leisure and overnight stay. Breakfast. Depart by train to Rome. Arrival and check-in at the hotel to leave luggage. Visit of Rome by sightseeing hop on-hop off bus. Visitors can get on and off the bus whenever they like. Ticket is valid 24 hours and commentaries are held in many languages. Dinner at leisure and overnight stay. Breakfast. In the morning visit of the town by sightseeing bus. Lunch at leisure. In the afternoon guided tour of Vatican Museums and Sistine Chapel. Breakfast; train to Rome airport (tickets not included to be purchased locally). 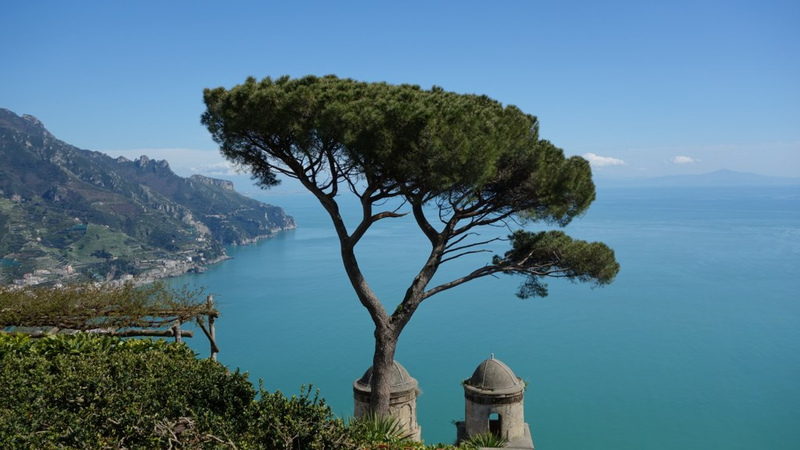 *Possibility to extend the tour to Naples and the Amalfi Coast. International flights not included. Suggested arrival in Venice, departure from Rome. Possibility to arrange from other airports. The sequence of the tour may slightly change due to scheduled group excursions. However, we guarantee all the services.